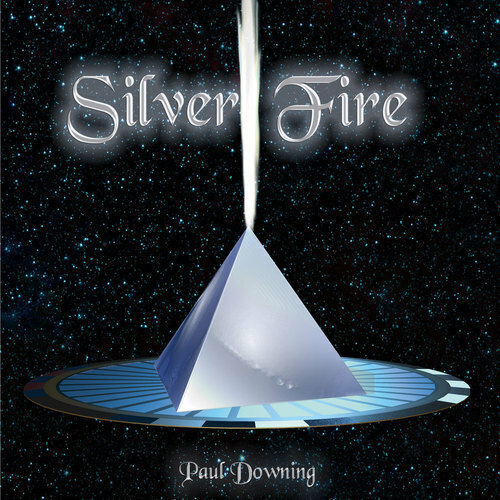 'Silver Fire' is Paul Downing's third album of songs. It brings together his musical experiences and focuses on the art of writing from the heart whilst working to craft at the highest levels. Lyrically it explores the complexities of contemporary living and the nature of love and spiritual growth within the western world. It was made with the help of some of Britain's finest musicians and sound engineers. Marc Parnell - drums, Michele Drees- percussion, Mark Allaway - saxophones, Jo Bailey– backing vocals, Mix Engineer – Luke Buttery, Mastering engineer – Mandy Parnell.